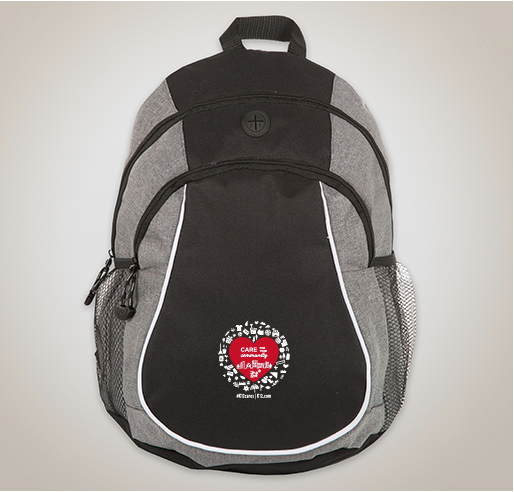 Buy a backpack to raise funds for the Salvation Army! Keep it for yourself or fill it with back to school supplies and donate to the Salvation Army! All funds raised will go directly to Salvation Army World Service Office . 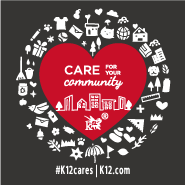 Share Why You Support "K12 Cares - Back to School Supply Drive"